People nowadays can’t even imagine living without their smartphones and an active internet connection. Even I have become overly dependent on the internet to pass my time. From streaming movies to stalking our crushes on social media, even the games we play require an active internet connection (Fist bump to all the PUBG fans out there). But what if our beloved Wi-Fi is taken away from us? All hell would break loose right? To help you with that, I have made a list of the best no Wi-Fi games that will make your boredom go away. If you like RPG games then I am sure you will like Jade Empire. If you like Star Wars: Knights of the Old Republic then you will definitely love this game. Jade Empire, developed by BioWare, is going to immerse you in a rich story-line along with fascinating characters at beautiful locations. The story is set in China, where the player is controlling the last surviving spirit monk, who is on a quest to save his tutor, Master Li. While on the quest you will be challenged by the forces of corrupt emperor Sun Hai (The villain). Although I expect most of you to know what this game is about, for those who don’t, this game is about basketball. This game allows you to be in the NBA court among basketball stars and take your favorite team to victory. With amazing graphics, smooth gameplay this games has won many hearts. 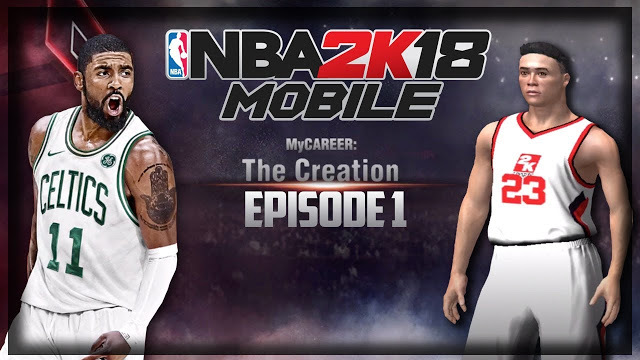 For those who have played the previous version, 2K17, there are some improvements in the gameplay like a new The association mode and a deeper My career mode. This is a third-person action game that takes place in a cyberpunk future. The story starts with the knowledge that it is now 2201 and about 20 years back there was an alien invasion of the planet Earth which ultimately led to its evacuation. After 20 years our main protagonist Jake Carolway is back on Earth along with a friend and is tasked to kill the bad guys, as usual, But the difference is that in this case, the bad guy is a biological entity called AZA. The story proceeds as the hero has to uncover the mystery of the origin of this substance. 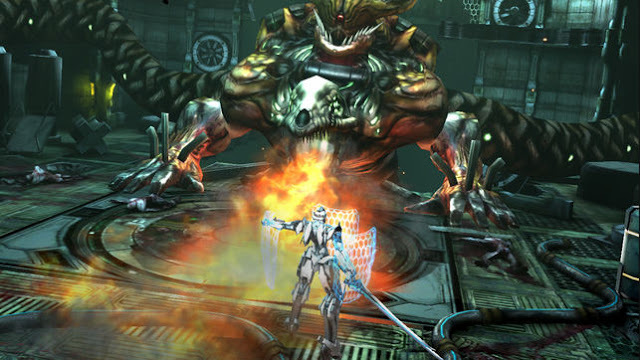 The gameplay is fairly simple, you can use a sword or ranged guns to kill the enemies. You can block from enemy attacks while simultaneously attacking them using combo attack sequence. For those who are not aware of the telltale series game, Batman TTG is a game of an episodic genre, which means that one individual game has very less content and a number of games generally make up a series. This is a point and click graphic adventure video game about the DC crime-fighting vigilante, Batman. 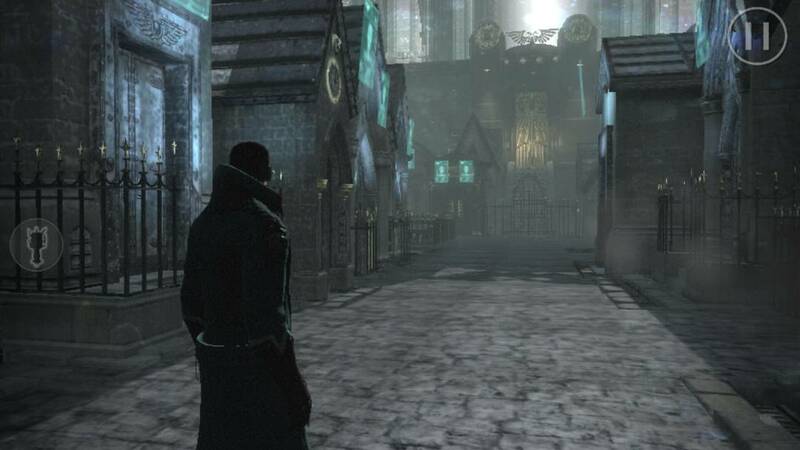 The main antagonist of this game is a masked figure called Lady Arkham, who runs a terrorist organization called the Children of Arkham. While Episode 1 is free to download but the other 4 might cost you some money. In this game, you will be a stranger, that is what your character will be called. So according to the story, Stranger needs an expensive surgery for which he has to earn enough “moolah”, which he can earn by hunting bad guys with a bounty on their head. You will earn more if you bring the bounties alive however it would be difficult than just killing them from a distance. The game is a graphical treat and gameplay is smooth. You can aim your weapon using a virtual joystick or use an all-new gyro method for accurate aiming. Another telltale game on the list. This, however, follows a marvel based group of aliens being led by Star-Lord. If you are disappointed after Infinity Wars then do check out this game as it takes the adventure to a whole new level. In this game, the guardians have defeated and killed Thanos using an extremely powerful device called the Eternity Forge. However, the Eternity forge is later taken away from the guardian by the main protagonist of the game, Hala the Accuser. 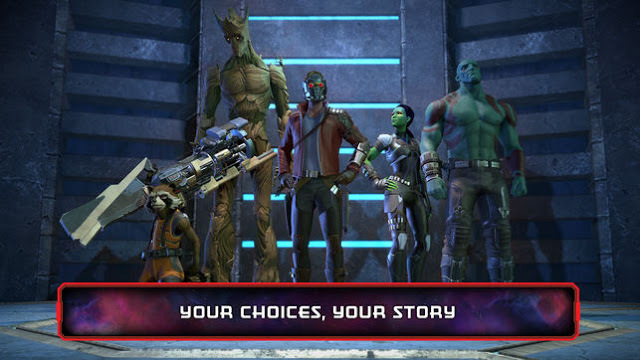 The whole game revolves around the guardians and their struggle to get the Eternity Forge back in safe hands. 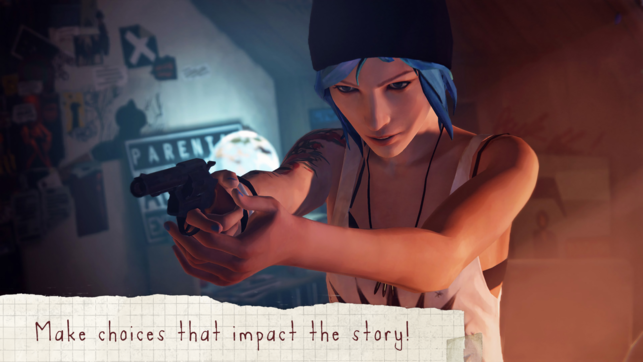 Another episodic game on the list, Life is strange is a story based, choice and consequence game. But so are all the other on this list, so what makes it different than the others? Well in this game you can actually rewind time and affect the past, present and the future. The story follows Max Caulfield, a photography student who learns that she can rewind time. She along with her best friends set out to investigate the mysterious disappearance of a fellow student Rachel. On her journey to the truth, max will find some devastating effects of changing the past. It is an award-winning, critically acclaimed episodic adventure that leaves the player with some difficult choices and their consequences. All five parts are available for download. This is an action-adventure stealth video game of the Episodic genre. 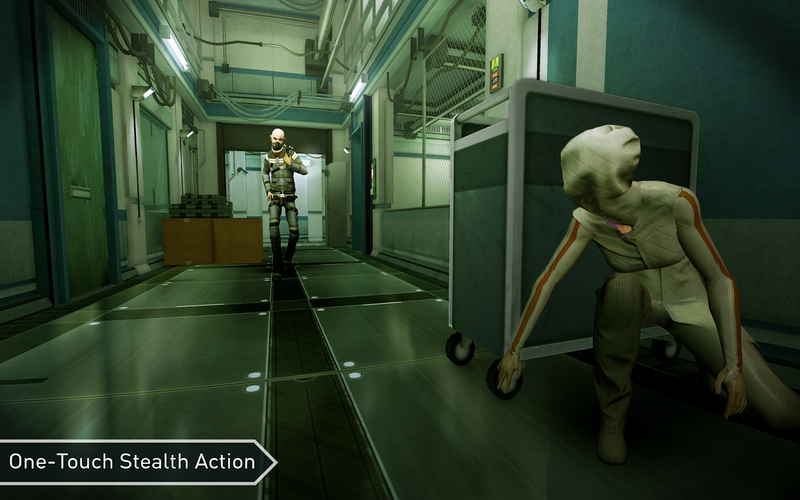 The game’s main character Hope, a young teenager is being held captive in a facility called “Metamorphosis” where she is a test subject for various mysterious experiments. Hope contacts the player through a computer or a mobile and the player has to help her escape Metamorphosis. The interface that the player uses is “OMNI View” software. The software enables the player to unlock doors, obtain information and distract the guards. This game is my personal favorite. 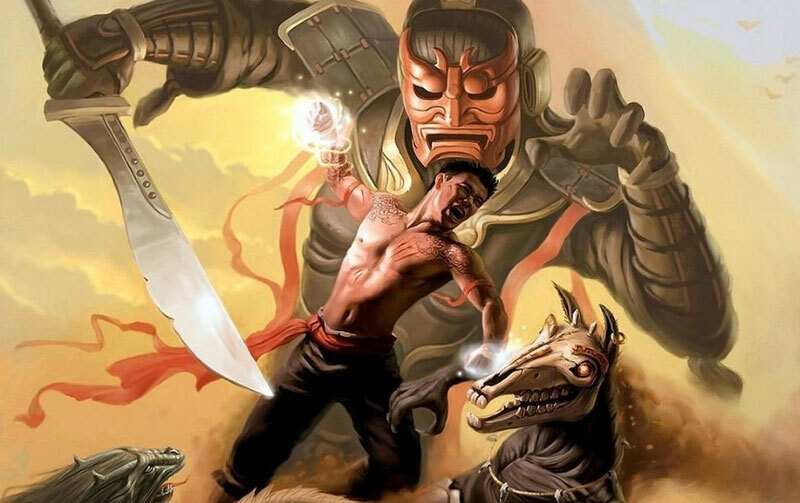 Jade Empire, the game at the top of the list was actually inspired by this. It received several critical acclaims for its story and characters. 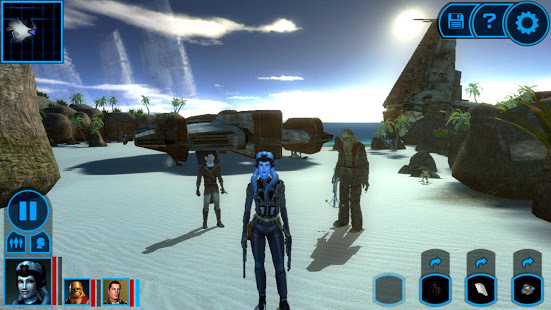 It is a role-playing game set in the star wars universe. The story takes place about 4000 years before the Darth Vader began his sinister plan of capturing the galaxy. You can learn to use “The force”, build your own lightsaber and travel through 8 different worlds in your own ship. With 4.5 stars on google play and 4.4 on iTunes, this is a massive 2.5 Gb game that is, according to me, worth a try. 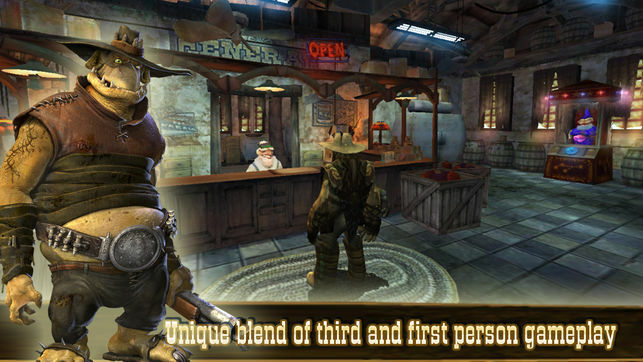 This is another critically acclaimed, award-winning, story-driven adventure game. The story revolves around two brothers who are desperate to cure their dying father. The only way they can do that is by finding and bringing back the “Water of Life”. Both have to use their individual skills to solve problems and fight bosses and rely on each other throughout their journey. You have to guide both brothers using dual virtual joysticks. Through this game, you will get to experience an emotional story that you would never forget. 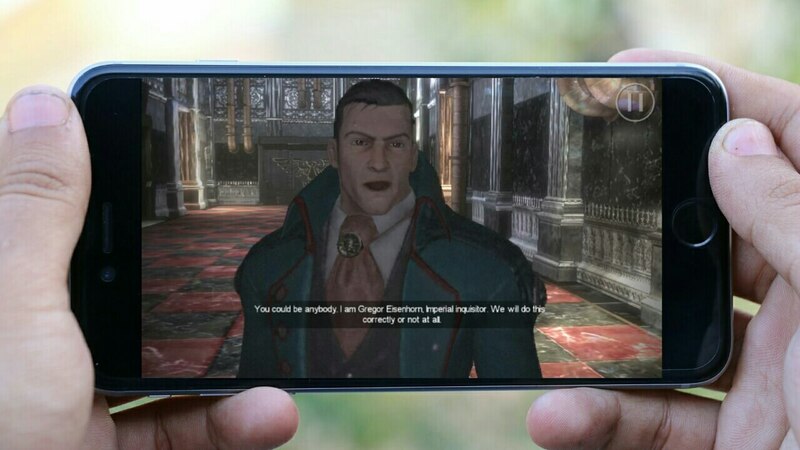 Eisenhorn Xenos is hands-down one of the most graphics intensive 3rd person adventure game on mobile. Its story unveils Gregor, a member of the ‘Ordo Xenos’ who is tasked with ‘rooting’ out the worst heretics and sending them to an unknown destination. For one thing, eisenhorn gameplay is quite addictive, and every object ‘within the game is controlled with swipes and taps. So go ahead and unravel the mystery set to destroy the Imperium of man in a Warhammer 40k universe. All the games on this list are some of the best games out there that are available for both iOS and Android. Moreover, they are not ranked in any possible way. If you think that we missed any of your favorite game then do tell us in the comments section and don’t forget to share these 10 games that don’t need WiFi with your family and friends.